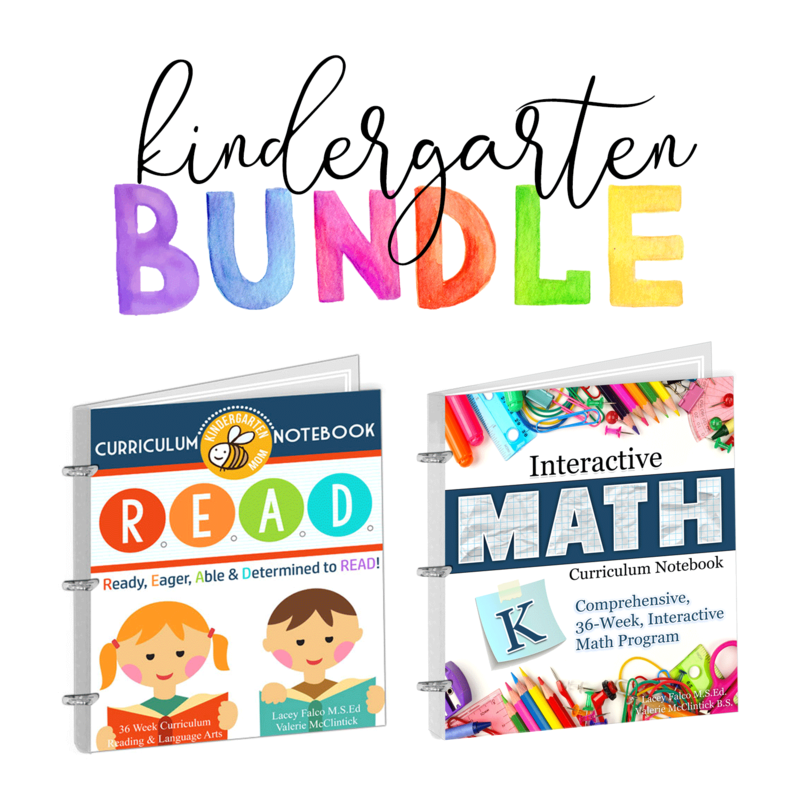 Kindergarten Math should be FUN! 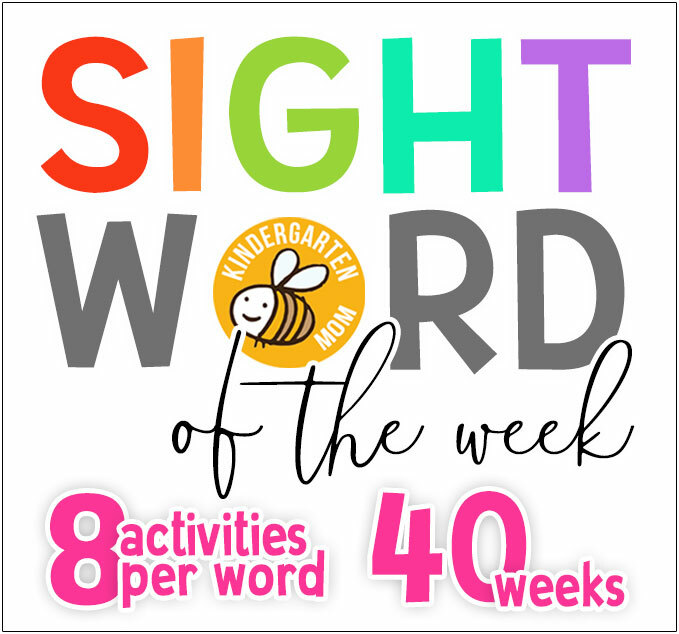 While most students are learning foundational concepts during their kindergarten year, it’s just as important to provide engaging lessons that keep students interested in what they are learning. 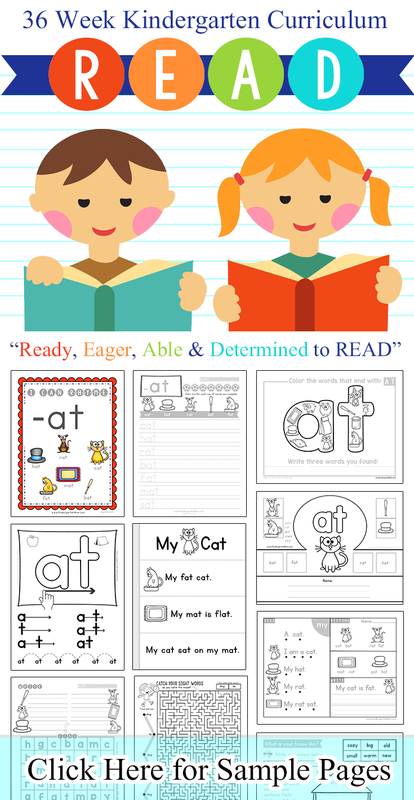 Because of this, we LOVE to teach with games and thematic activities. 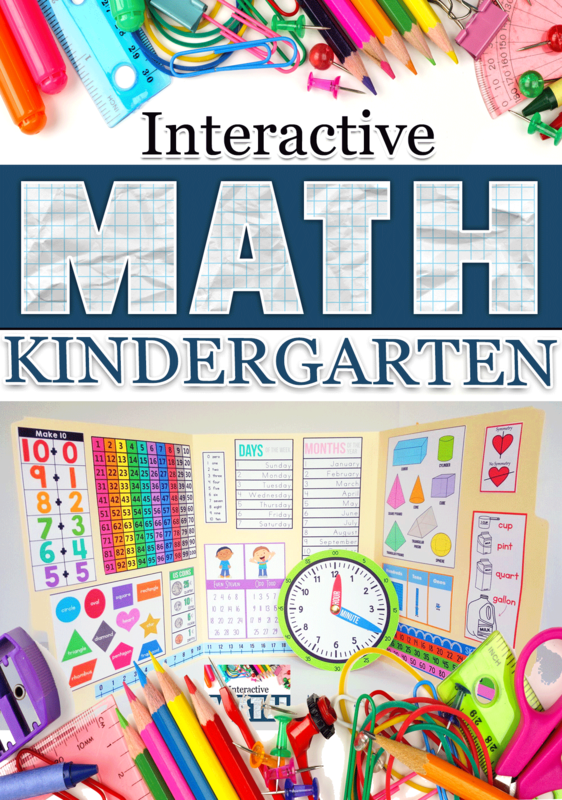 In fact, we’ve developed a complete 36-week Kindergarten math curriculum that includes one game and one activity each day. 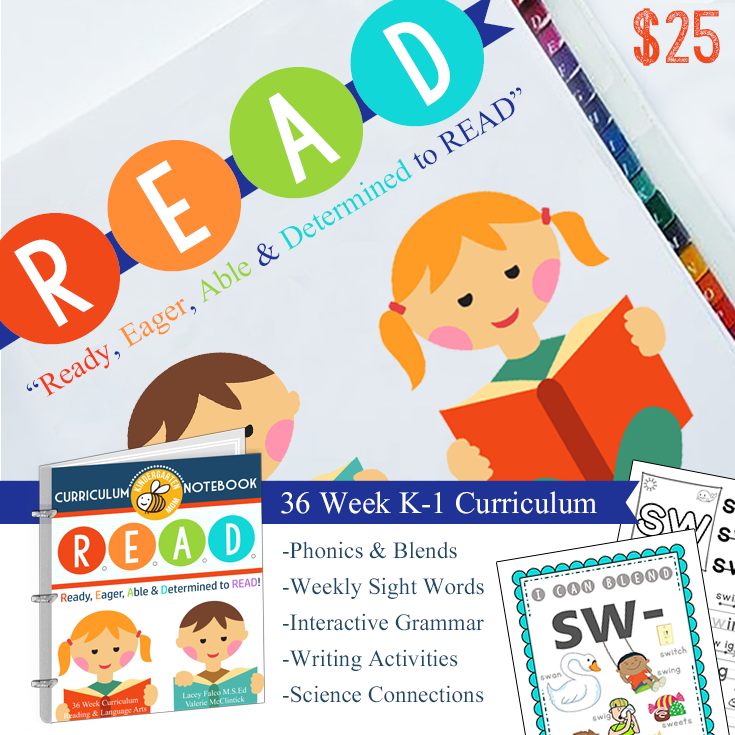 Homeschool parents and teachers LOVE this print and go curriculum because it covers all the standards in a fun and engaging way. 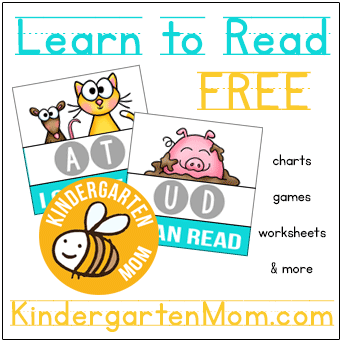 Today, we want to share a FREEBIE with you that is sure to keep the attention of your kinder students. 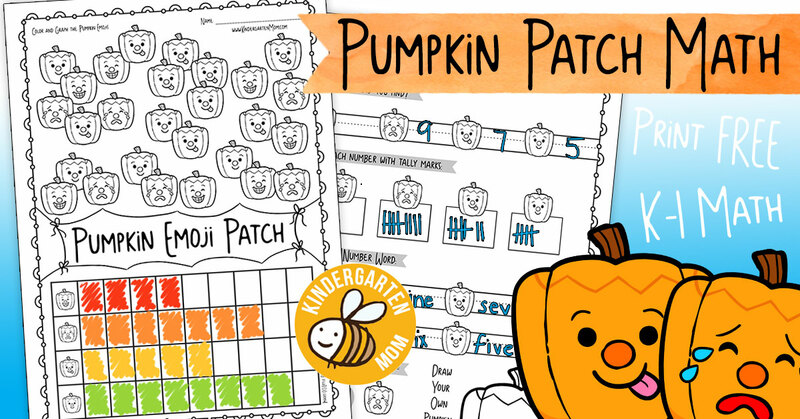 This set is called Pumpkin Patch Emoji Math and it includes quite a few of foundational number concepts for kindergarten. 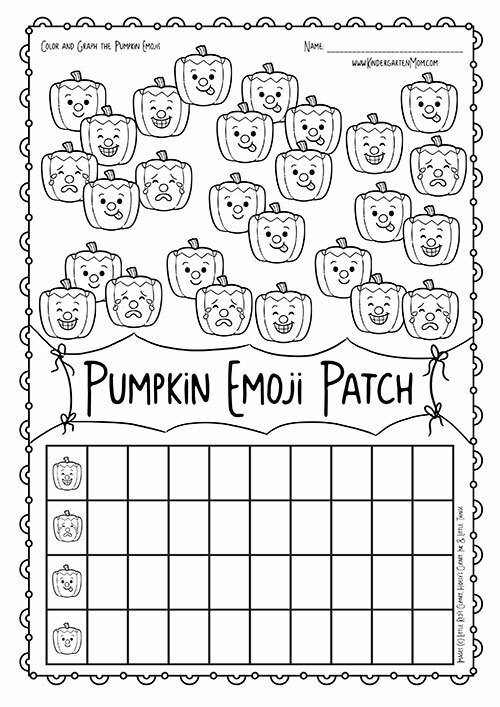 The first page provides students the opportunity to color, count, and graph the different pumpkin emojis. 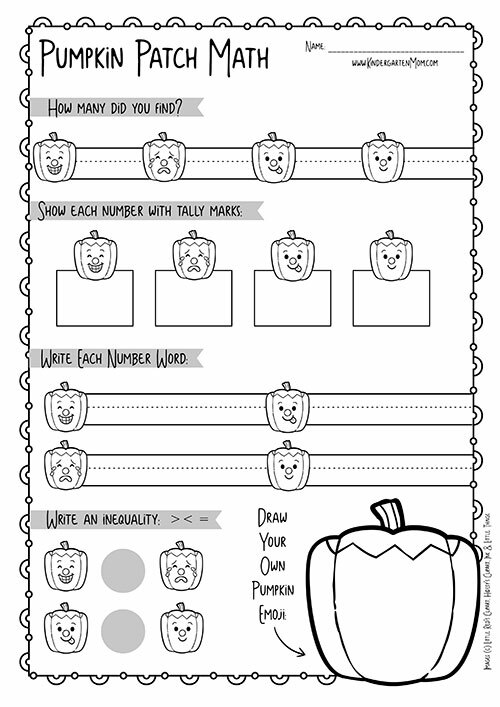 The second page is a follow-up worksheet for students to report their number in a variety of ways. First, students are asked to write the number, then show their number with tally marks. Next, students write the number word, then fill in the blank with an inequality symbol to make each statement true. 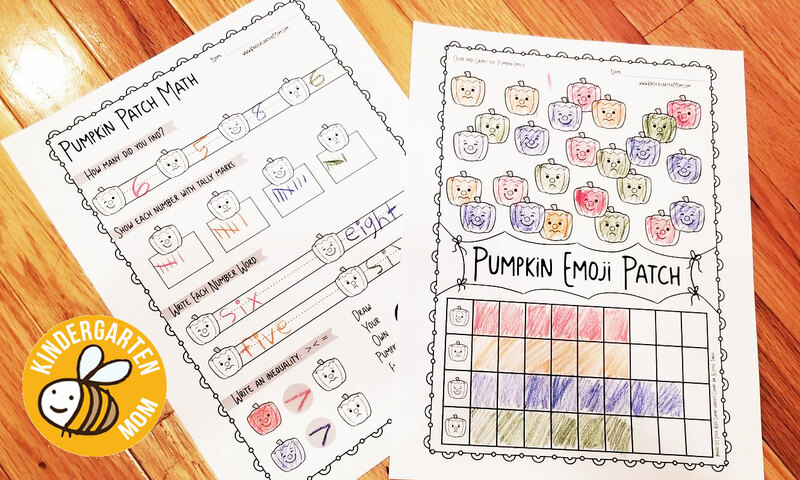 Finally, students are asked to design their own Pumpkin Emoji.